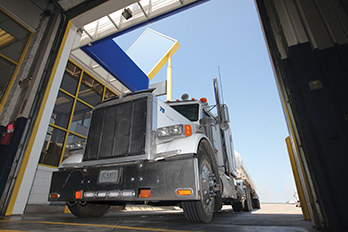 When you want the most value out of your fleet's tires, every mile counts. That's why Goodyear™ has you covered with warranties that include total replacement and prorated features. Exclusions apply. See full warranty for specific details on each.